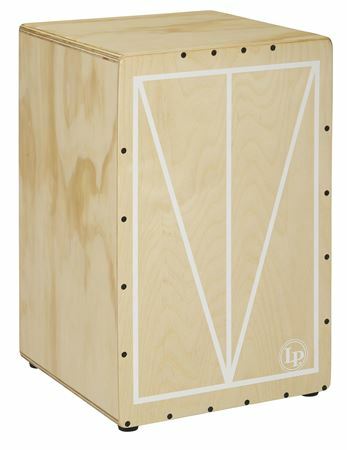 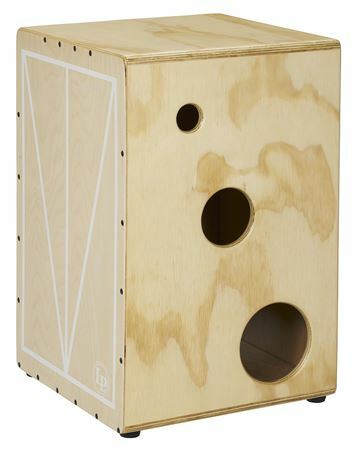 Order your Latin Percussion LP1443 Americana Mona Tavakoli Signature MT Box Cajon from AMS and enjoy 0% Interest Payment Plans, Free Shipping, Free Extended Warranty & 45 Day Money Back Guarantee. 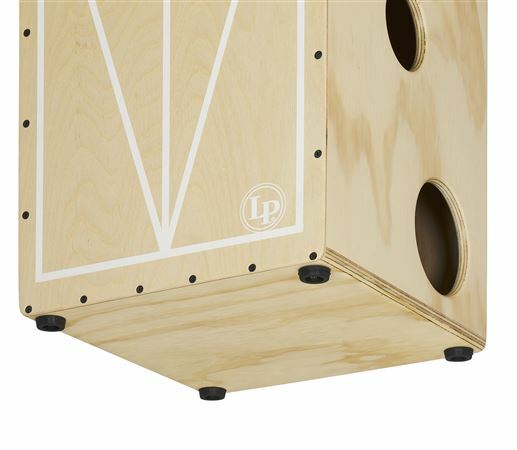 Featuring dual playing surfaces, the Americana cajon is designed in conjunction with Mona Tavakoli and made in LP’s Custom Cajon Shop. 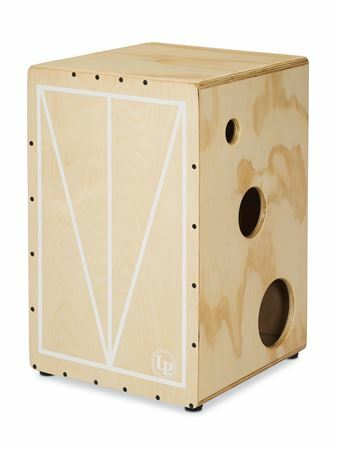 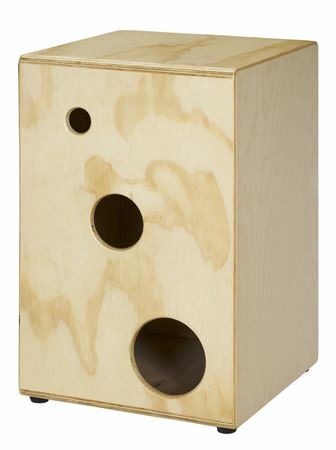 Made with a cross-laminated pine body and Baltic birch soundboards the cajon comes with four factory tuned phosphor bronze strings with a unique graduated 3-sound hole design.